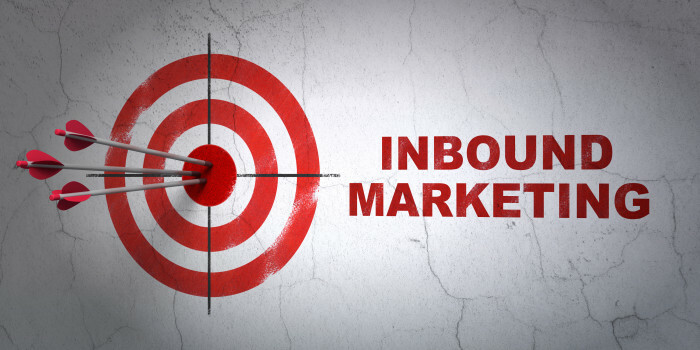 Inbound marketing is the art and science of attracting the right customers to your business. It is a way of effectively spending your marketing dollars (and time) to get your message in front of prospects who are interested in what you have to say. The old ways of marketing are less effective today. There is little ROI for print ads, cold calling, direct mailers and similar outbound marketing methods. If you want to grow your business inbound marketing should be the cornerstone of your marketing efforts. There are a number of low-cost ways to use inbound marketing so it should be easy to find a few tactics that work for your business. Some of them include, free reports and white papers, ebooks, social media, SEO, videos and content marketing just to name a few. Business in India can benefit greatly from inbound marketing because at the moment very few companies are using it. In a survey performed by VeriSign Public it was discovered that only 67 percent of small businesses in India had a presence online. This pales in comparison to the rest of the world where 82 percent of small business are online. Of those businesses that are actually online most of them are using old school tactics such as Pay Per Click (PPC), banner ads and others that are just not connecting with today’s consumer. Buyers are smarter than ever before and they do not want to be sold. They want to be informed. They want content that will benefit them and solve problems that they have. As a business owner you should be constantly thinking about how you can solve problems that your customers have. You can use inbound marketing to draw your prospects in and be there for every step of the buying cycle. You will essentially be leading them down a path that will eventually lead to your company’s product or service. Businesses in India that can benefit most from this type of marketing are those with high value products or services that have a longer buying cycle. Your prospects are those that need more information and will do more research than the average consumer. By providing relevant, valuable information you not only become a trusted voice in your industry but you also put yourself at the top of the list when that consumer is ready to make a purchase. People want to do business with companies they trust. Using inbound marketing is a way to gain their trust without spending a lot of money. The current business climate in India is such that a company using inbound marketing will have a competitive advantage for the foreseeable future. This strategy will not add to your marketing budget, either. It is a simple process of shifting some of your marketing dollars from those activities that are not producing results and moving them into the inbound activities.